The Best Animated Feature submission list has been revealed! Throughout the past couple of years we have seen anime get some form of notice over at the Academy Awards. 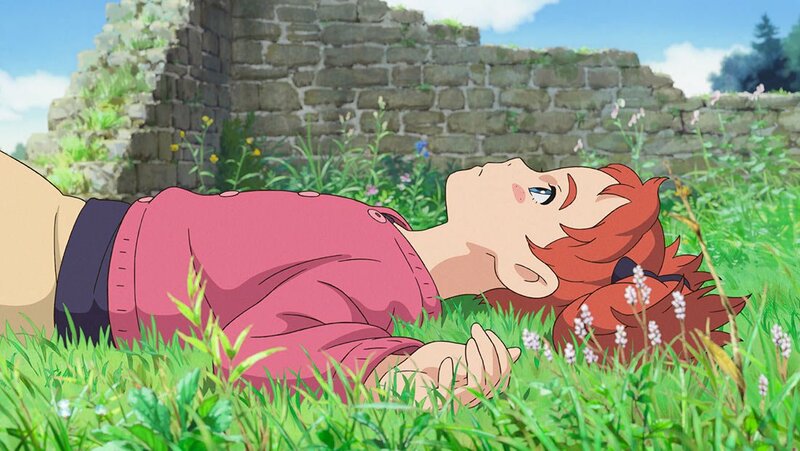 Spirited Away won the Best Animated Feature in 2003 at the 75th Academy Awards, but only a couple others (Howl’s Moving Castle, The Tale of the Princess Kaguya, When Marnie Was There, The Wind Rises) have managed to get as far as a nomination. Disney has so far dominated the category almost every year. Your Name was among the list of titles for the submission stage for last year’s Academy Awards but it never managed to reach the nomination stage. Many folks assumed Funimation didn’t provide much support over this, and the fact that the US theatrical date was in April 2017 instead of November 2016 probably didn’t help much either. 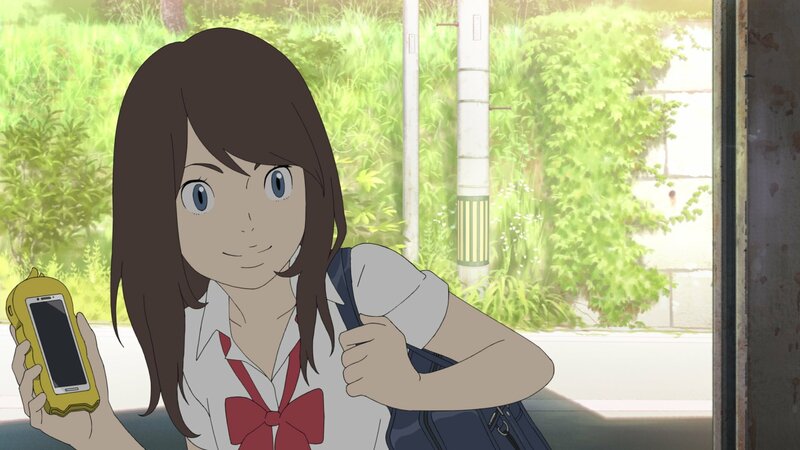 Today, the submissions for the 90th Academy Awards has been revealed and out of the 26 animated films listed – around five of them are from Japan. So here’s the five titles that were able to reach this stage of the process. 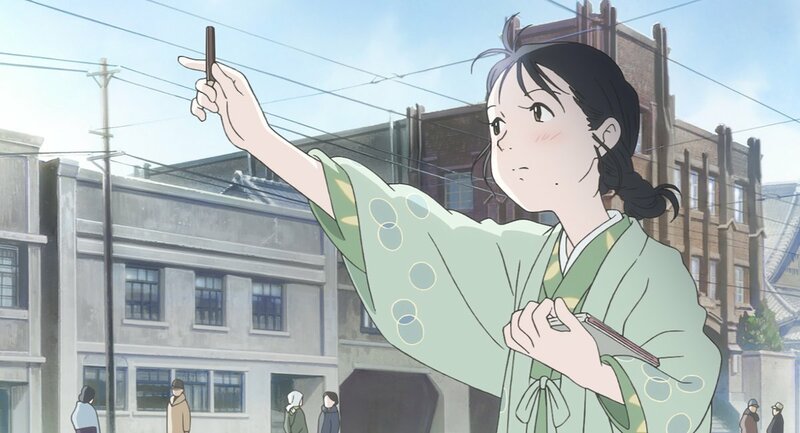 Suzu is a quiet and ordinary — if not a bit of clumsy and daydreaming — girl growing up in the outskirts of the city of Hiroshima in mid-1930s. She loves drawing sketches with pencils — a hobby she is really good at. Following her parents’ arrangement in 1943, 18-year-old Suzu is married to a young man living in Kure, a neighboring city with a large naval base, in which he works as a civilian secretary for the military tribunal. There she faces a new life, a new family, as well as many new challenges and hardships, particularly with the worsening life conditions due to the Pacific War. Yet Suzu manages to find happiness and peace in her daily life. Kokone should be diligently studying for her university entrance exams, but she just can’t seem to stay awake. Aside from stealing precious study time, her napping is even more distracting, as it brings on strange dreams with warring machines that hint at family secrets that have been dormant for years. 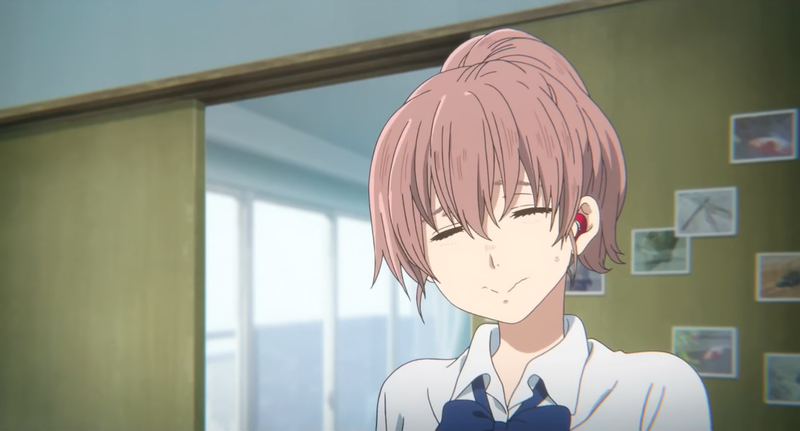 A deaf elementary school girl, Shoko Nishimiya, upon transferring, meets a boy named Shoya Ishida in her new class. Shoya, who is not deaf, leads the class in bullying Shoko, because she is deaf. As the bullying continues, the class starts to bully Shoya for bullying Shoko. After graduating from elementary school, Shoko and Shoya do not speak to each other… until later, when Shoya, tormented over his past, decides he must see Shoko once more. Shoya wants to make amends for what he did in elementary school and be Shoko’s friend. 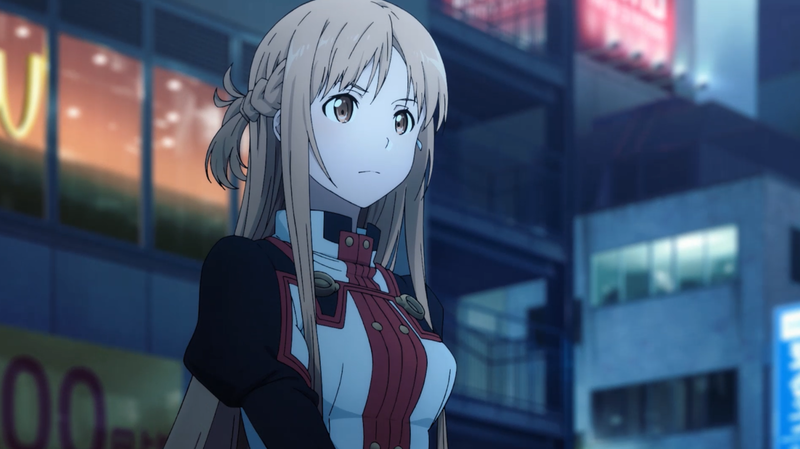 In 2026, two years since the SAO incident, a new game called “Oridinal Scale,” an Augmented-Reality MMO, is becoming popular among the players. But strange things are happening in the game and Kirito and the gang are facing a new danger. If we had to pick the obvious that would probably win anyway it’ll be Disney & Pixar’s Coco. More and more news keeps appearing from Anime Limited. Here’s the quick TL;DR! The 45th Annie Award nominations have been revealed! 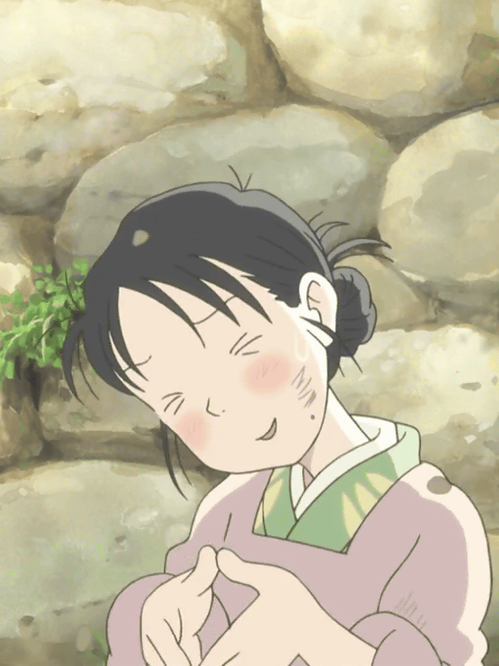 In This Corner of the World, Napping Princess and Mary and the Witch’s Flower all receive nods in the Los Angeles-based awards ceremony. Scotland Loves Anime 2016 Line-up Announced! Includes A Silent Voice, Kizumonogatari & More! In a months time the next Scotland Loves Anime festival will commence and now the full line-up of titles have been revealed for Edinburgh and Glasgow. Edinburgh is 17th-23rd October and Glasgow is 14th-16th October. The 2016 line-up includes a couple Manga UK favourites plus many premieres for recently released films from this year!